School will soon be out. HOLLA!!! I love summer break! However, there’s one part of summer break I DON’T like. A long summer often equals a LOT of learning loss for our students. The last thing I want is for my firsties to regress and go to second grade unprepared. Here are some tips to help your students retain what they’ve learned and promote learning over the summer! I’ll also share some end of the year gifts that promote learning. 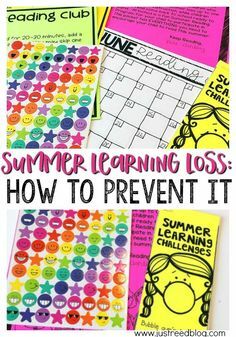 What exactly IS summer learning loss, and how bad is it? Here are some alarming summer learning loss statistics from a study published by Carson Dellosa. Barton Reading also provides some eye-opening statistics on summer learning loss. 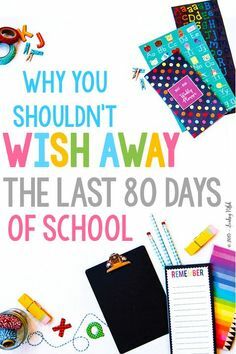 When I considered the profound issues that can arise when students take the whole summer “off”, I knew I had to come up with a way to keep my students learning AND having fun throughout the summer. I came up with two challenges: A Summer Reading Challenge and a Summer Learning Challenge. These challenges are parent AND kid approved. They’re easy to implement and keep kids engaged and excited! 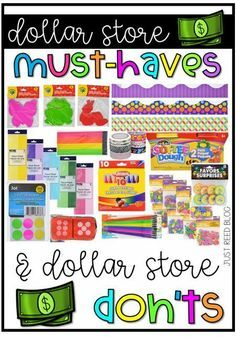 Mix in a little Astrobrights Paper, some Target Dollar Spot stickers, and some bubble gum and these fun and engaging challenges are ready to send home with your end of the year gifts! My end of the year gifts are amazing bargains I lucked up to find. These BPA bottles were on clearance at Walmart before Christmas for just $1 each (regularly $5!). You better believe I snatched them up lickety split! 😉 I also ordered some books from Scholastic for $1 each. Next Stop Second Grade was the perfect title for my firsties. 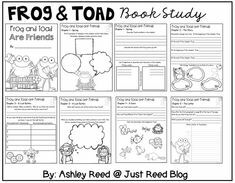 The Summer Reading Program is actually a FREE resource I created in conjunction with DJ Inkers. You can read more about it and grab it on this post. Students work with their parents to determine a reward they’ll earn at the end of the summer in exchange for reading 20-30 minutes each day. They have a calendar for each month they’re out of school, and they add one sticker to the calendar each day they read. I’ve also included a parent letter, suggested books for 1st through 3rd, and instructions. What Can Students Read This Summer? Asking my students to read is one thing, but what will they actually read after they’ve exhausted their personal supply of books? I have a few suggestions for y’all! EPIC virtual library is a great resource for e-reading. For only $4.99 per month, students have access to a library of over 20,000 e-books on a variety of levels. It’ a great investment! Read more about it in this blog post. Encourage your students and their parents to visit their community library during the summer. Most libraries have fabulous summer reading programs. Our local library has a different fun even each week–including magicians, artists, and animal shows. Have you seen The Reading Rainbow Ipad app? Love it! I love that it’s called a “SKY-brary”. 😉 In fact, here are my top ten reading apps in a printable list for parents! You can get this printable (for free!) here. With Barnes and Noble’s Summer Reading Program, students can be rewarded for their summer reading by earning a FREE book from the company. Read more about this program here. Books-a-Million will reward students with a cool prize when they read 4 recommended books from a huge reading list. What kiddo doesn’t love Chuck E. Cheese? The company will give 10 free tokens to kids who read daily for two straight weeks! Half Price Books’ “Feed Your Brain” summer reading program rewards kids with a $5 gift certificate for reading 300 minutes. Rosenberry Room’s Bookworm Challenge awards children with a Champion Reader Certificate and a chance to win a $25 gift card to Roesnberry Rooms! I’m sure there are other programs out there. Be sure to search for “summer reading programs” in your area! 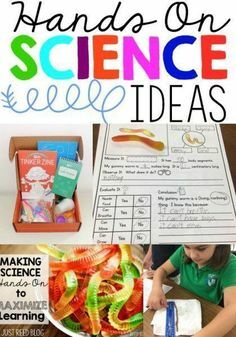 I also like to send home some Summer Learning Challenges in a variety of categories: Math, Reading, Science Sight Words, and more. 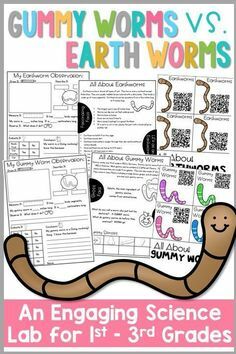 Staple these together in a booklet, add some bubble gum, and send this adorable packet home for students to use throughout the summer. I’ve included all Dolch sight word lists because I certainly don’t want my firsties forgetting those sight words they’ve worked SO hard to master! If you’re interested in sending this packet home with your students, it’s even EDITABLE so you can add your own challenges to the pages. You can grab it HERE. I love this summer reading bingo board from Simply Kierste Design. How Does She has a fabulous Summer Reading Kit that’s perfect for moms to use with their kiddos. Check it out! What gifts do you send home with your students? I’d love to hear your ideas. Leave me a comment! 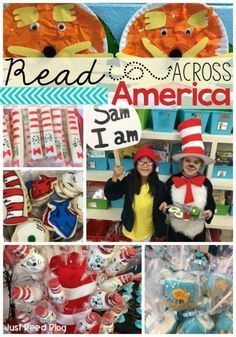 Be sure to pin this post so you can always find these fabulous ideas! So many homes and classrooms have tablets now. It’s important that we use technology responsibly and make the most of it. I’ve searched high and low for the top ten reading apps for kindergarten through second grade. I’ve included a FREE printable list you can download for parents or teachers to use as a reference. Here’s a rundown of my Top Ten Reading Apps along with a printable list you can send home with parents at the end of school! This is also a great list to give parents at Open House! Speed Reading Academy – This fun, educational app helps young readers build their fluency and stamina. Speed Reading Academy is interactive, and it’s designed to help students increase their reading speed. 2. EPIC This is a subscription-based e-book library that’s just $4.99 per month, and it’s filled with more than 20,000 e-books at various levels. There’s something for EVERY reader! 3. Reading Rainbow‘s SKYBRARY is a carefully curated, ever expanding interactive library of digital books and video explorations designed to engage young readers and foster a love of learning. 4. For great nonfiction reading practice, the Time for Kids app can’t be beat. It brings current events to life for children. 5. Starfall is perfect for younger students. This was originally just a website, but it is being transitioned into an app. Starfall is a wonderful website with many great learning materials for kids in PreK to Grade 2. Keep an eye on this app as it continues to expand! 6. Sight Words Learning Games and Reading Flash Cards will help students learn all 220 Dolch words through a series of six games and activities. As you know, sight word mastery is CRITICAL for reading success! 7. For emerging readers, BOB Books have always been a favorite. Now they’re an app!! They take children on an interactive journey that blends learning, reading, and fun. 8. Another fun sight word app is Sight Word Ninja. If you’ve ever played Fruit Ninja, you know how addictive it is. In this game, the fruit is replaced with sight words! How fun does that sound? 9. Teach Your Monster to Read is one of my favorites! Teach Your Monster to Read is an award-winning phonics and reading game that’s helped over a million children learn to read. 10. The Dr. Seuss Treasury includes 55 Dr. Seuss classics which have been adapted into delightful interactive experiences. 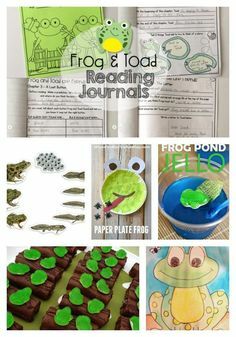 Ready to grab a printable parent handout of the Top Ten Reading Apps for Kindergarten through Second Grade? Sign up below!